Those that have been eyeing for a curved gaming monitor now have another option: the BenQ XR3501. 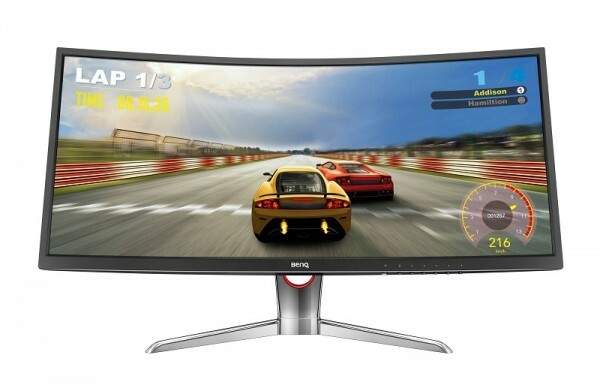 With a curvature of 2000R, BenQ claims that it will “completely consume your field of vision”, giving gamers a “true real-world gaming experience”. 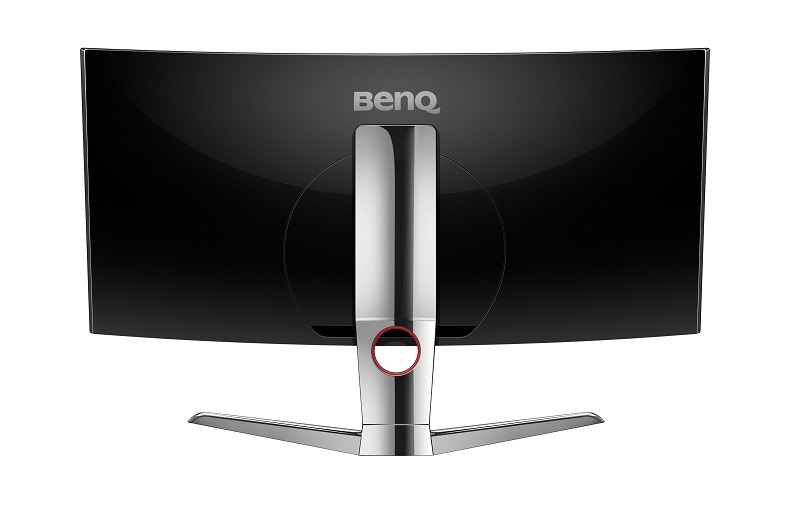 While we’re not entirely sold with BenQ’s claim, the XR3501 does seem like an interesting monitor for gamers. It is a 35-inch monitor with a 2560 x 1080 resolution panel; that’s an aspect ratio of 21:9. 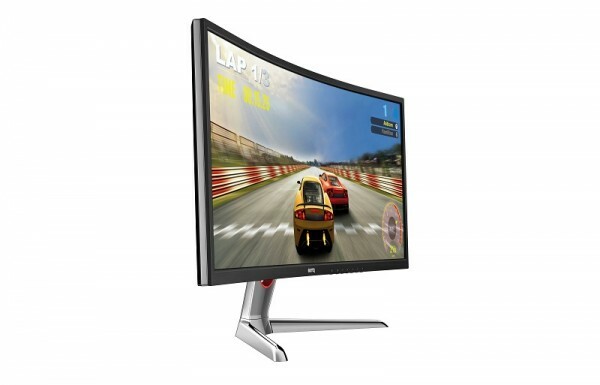 It also has a refresh rate of 144Hz, ensuring that everything is smooth with minimal blurring when gaming. Instead of an IPS or (gasp) a TN panel, the XR3501 has a VA panel, which promises higher contrast ratio than the former two panels. BenQ claims this allow the XR3501 to display more realistic colours as well. 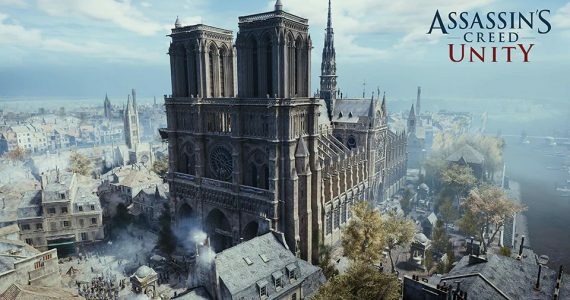 Other than that, the gaming monitor also comes with BenQ’s Black eQualizer colour engine technology, which brightens dark scenes without over exposing bright areas. Other specifications of the XR3501 include a response time of 12ms. It also has a grey-to-grey response time of 4ms. In terms of connectivity options, it has two HDMI 1.4 ports, one DisplayPort, and one Mini DisplayPort. The BenQ XR3501 is now available in Malaysia for quite a hefty price tag of RM3,999. More information on the XR3501 can be found here.